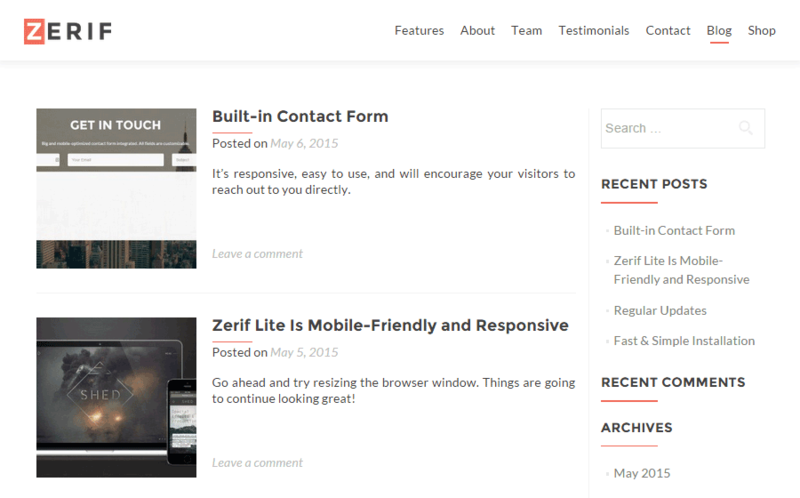 Currently one of the most popular WordPress themes released to date*, Zerif Lite is the free version of Zerif Pro — a theme we’ve already looked at in considerable depth previously. Much like its commercial cousin, Zerif Lite is designed for building stylish one-page websites to promote a business or service. If you’re not yet ready to invest in a premium product, or would simply like to be better informed on which version of the theme to choose, read on. Zerif Lite uses a one-page layout to help you create a homepage for your website. By using this format, you’re able to tell your visitors everything they need to know in a single location. If you want to get your point across quickly and grab the attention of your visitors, a one-page layout is the obvious choice. However, if the theme you choose doesn’t include the right homepage sections, trying to build something worthy can end in frustration. Without the right homepage sections, you run the risk of having a website that isn’t able to adequately convey what you do and the benefits you offer. With this in mind, let’s look at the sections you can add to a one-page layout using Zerif Lite. You’re also given a good amount of control over the particulars of the homepage background image, using controls that cover repeating, positioning, and attaching your chosen image. When it comes to the homepage sections, the lite version is missing two sections that are found in Zerif Pro: Google Maps and Pricing. Nor is it possible to reorder the homepage sections or customize the colors with Zerif Lite as you can with the commercial version. However, provided you don’t plan to highlight your location with a Google Map or publish your pricing options, not having these two sections shouldn’t be a problem. Although a lot of effort has gone into ensuring the homepage of your website can look the part, the blog post templates haven’t been neglected — which means, as well as using your homepage to sell your services, you can still harness the power of content marketing to drive traffic to your site with a well-formatted blog. The single post template (the template used to show each individual blog post) isn’t up there with the very best blogging themes available (there isn’t a large featured image on display or fancy author bio box, for example), but the included layouts should be more than adequate for most users. Zerif Lite also comes with some sample/demo content that can be easily imported into your site to populate it with basic text and images — thereby providing you with a ready-made template to work from. Zerif Lite is also fully responsive, which ensures your smartphone and tablet-using visitors can not only access your website easily, but also procure your services or buy your products online. 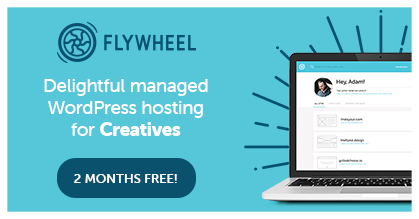 Zerif Lite is a theme that’s free to use and is available from ThemeIsle, so you can install it on your WordPress website from within your dashboard admin area with minimum fuss. 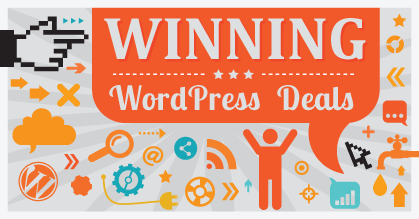 To do so, simply navigate to the themes section within your WordPress dashboard and click the Add New button. You can then search for Zerif Lite and click on the Install button to add the theme. 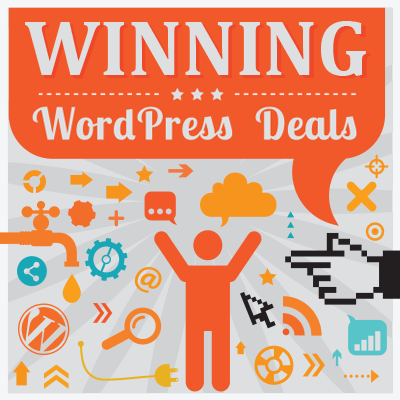 After activating the theme, you’ll be prompted to install the two recommended plugins: Custom Login Page Customizer and Revive Old Post (formerly Tweet Old Post). 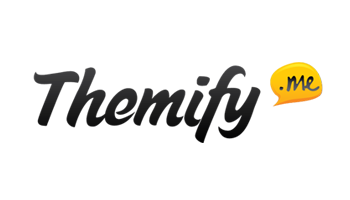 Both of which are free, and have been created by the same team behind Zerif Lite, ThemeIsle. 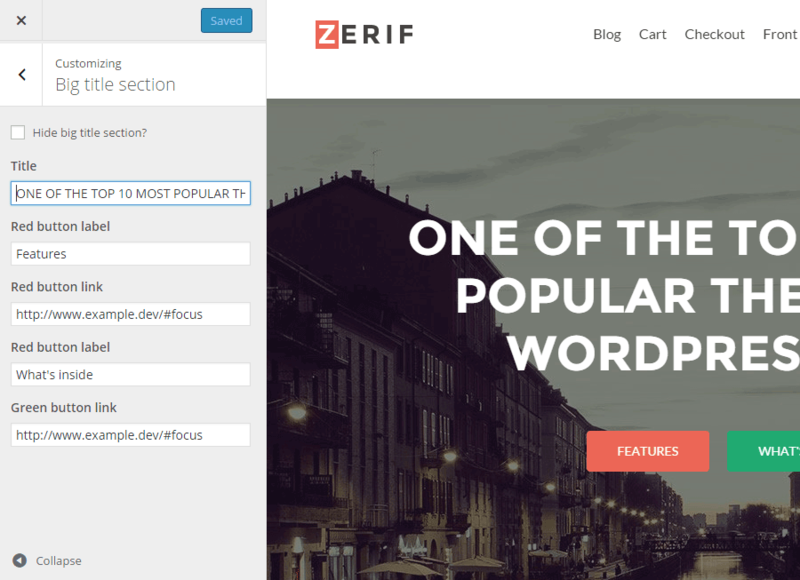 When it comes to adding content to your homepage, the creators of Zerif Lite have chosen to make full use of the WordPress Customizer tool, and this approach works really well. While more and more themes are embracing the Customizer, many still aren’t, so it’s nice to see another free option that does! One of the key features of the WordPress Customizer is that it gives you a live, front-end preview of your website while you work. Because the different homepage sections of Zerif Lite are controlled through the Customizer, you can instantly see how your text will look to your visitors as you enter it into the site. Removing the need to save your work, switch tabs, and refresh windows really speeds up the workflow. This, in turn, makes the process much more enjoyable. Adding your content to the one-page layout of the homepage is as easy as navigating to the corresponding section in the Customizer and entering the text. While most of the work takes place through the Customizer interface, some homepage sections, such as the team member profiles, are handled via widgets through the backend/dashboard admin area.  Changing the background image on the homepage is also very straightforward: simply navigate to the background image section on the Customizer and select an image from the WordPress Media Library or upload your own new file. Through the various checkbox options, you can then choose how that image is displayed on your homepage, and, if there are any homepage sections you don’t want to display, it’s simply a case of checking the appropriate box. As mentioned earlier, if you do want to reorder the sections or change their colors, you’ll need to upgrade to Zerif Pro. Setting up this theme and adding your own content should be straightforward for those familiar with WordPress — and, for everyone else, there’s comprehensive online documentation available. 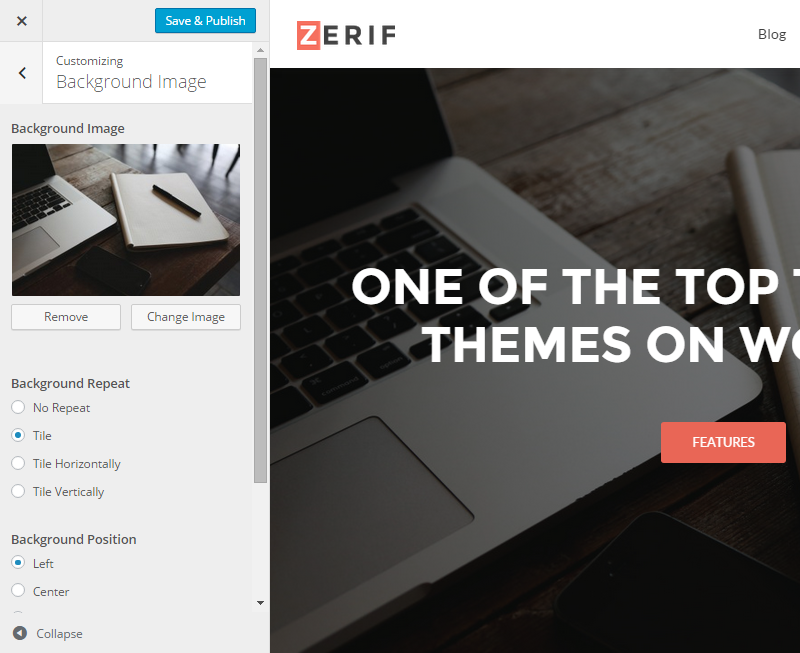 If you’ve read my review of the Zerif Pro theme, you’ll already know how impressed I was with it. After trying the Lite version, I’m even more impressed. Compared with the premium version, Zerif Lite is lacking hardly any features at all — there are really only a couple of missing homepage sections and fewer customization options. 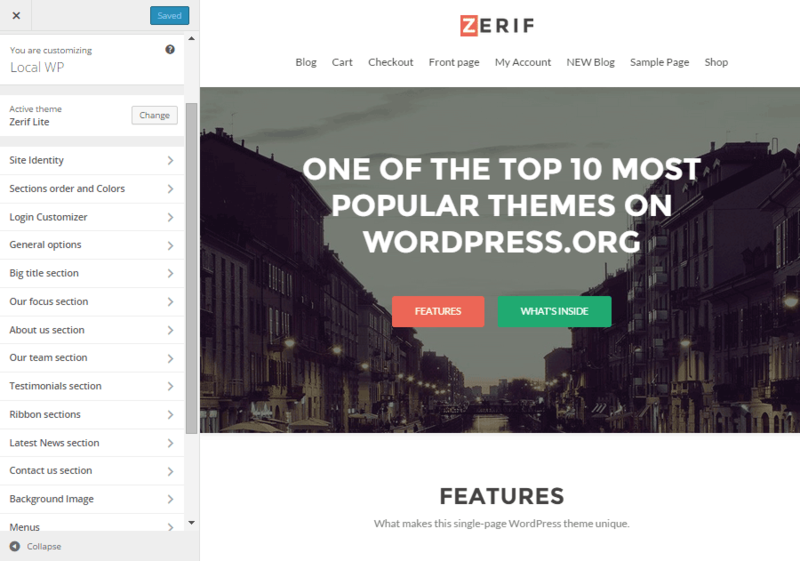 With a great selection of homepage sections and an intuitive way to easily add new content to them via the WordPress Customizer, Zerif Lite is not only a theme that has everything you need, it’s also — perhaps more importantly — extremely easy to use. 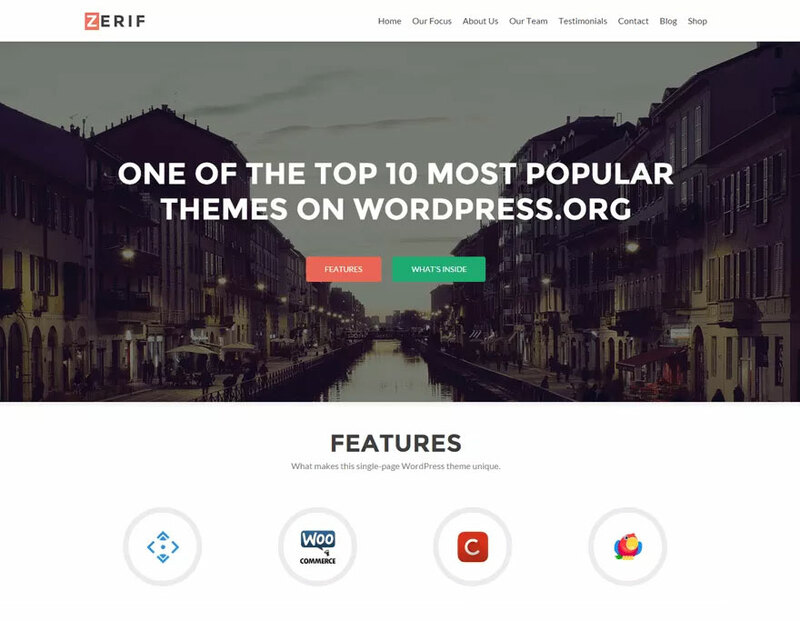 In short: if you’re building a website to promote your business or services, or any other type of website where a one-page homepage layout is appropriate, be sure to check out both Zerif Lite and Zerif Pro. *At the time of writing, Zerif Lite has been downloaded nearly half a million times! Using Zerif Lite yet? Thoughts? 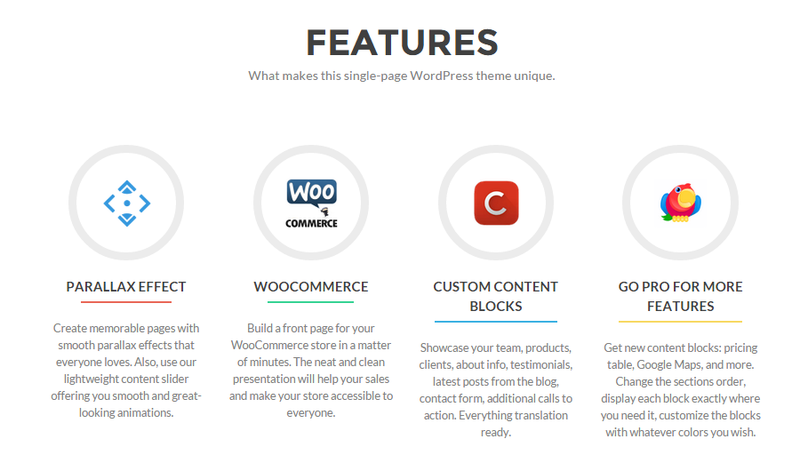 No doubt it’s a premium quality yet a free bootstrap based WordPress theme and comes with attractive design and powerful theme options. Yes it does. 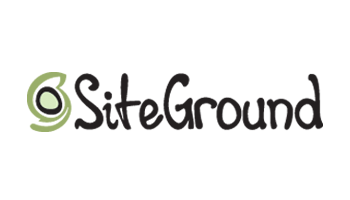 Its a great choice for anyone who wants to get their portfolio or agency homepage online for free and in great style. – sorry, just seen this comment now. It is possible, although I’m not sure of the best way of going about it off the top of my head. 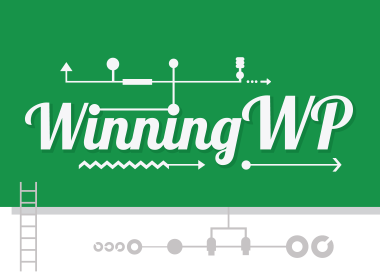 We do have a post on ‘Google Maps Plugins’ here: https://winningwp.com/best-google-maps-plugins-for-wordpress/ … hopefully that will help get you on the right track. – Hiya, this sounds like a question to put directly to ThemeIsle via their support channels… presumably via http://themeisle.com/contact/ . Best of luck. Brin. hey can we add review section in this theme? What advantages are a 1 page layout; if any , particularly for blogging and/ or product reviews? (For total beginner) Can advertiser display boxes be used? As a total novice, I want simplicity but detail too. However, there are no FULL tutorials on a theme I’m gearing towards: truepixel or nexus. it’s hard to find 3 hour tutorials on YouTube with your preferred theme! 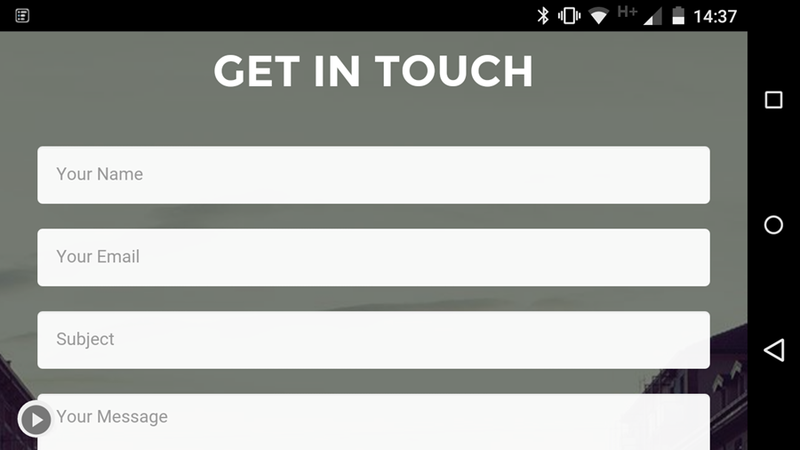 I see that many of free themes always display a big logo at left hand upper corner. Can we have a design without it ? I was wondering if we can have a dedicated author page for th blog on it?